We all know that a day out could cost a fortune. But it doesn't have to be that way. Here are some ideas that everyone can enjoy without costing a mint. All you need is a good walking shoe, maybe a backpack to carry the water, some snacks, maybe a blanket if you decide to stop and rest for a while. And of course don't forget your camera for that lifetime memories. 1. Visit the Custom House. 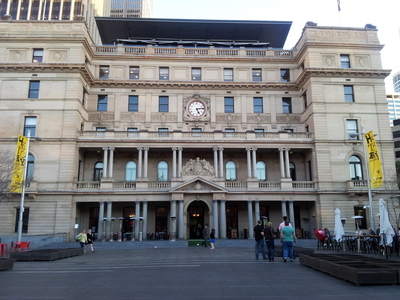 One of Sydney's heritage buildings. It features a grand atrium, striking interiors, a model of the city showcased under the glass of the ground floor. Its library boosts a collection of more than 500,000 books. 2. Head to the The Rocks Discovery Museum. It tells the story of The Rocks area from the Aboriginal days to the present. It is housed on the 1850 sandstone and has a vast collection of photos and artefacts found on the Rocks. It also organizes fun activities for kids, with interactive technology like touch screens, audio and visual technology. The museum is open from 10am and 5 pm daily but closed on Good Friday and Christmas day. Located at Kendall Lane, the Rocks, entrance is through Argyle Street. 3. The bus 555 is a free shuttle bus that will take you around the CBD. For timetable and route, visit their website. 4. 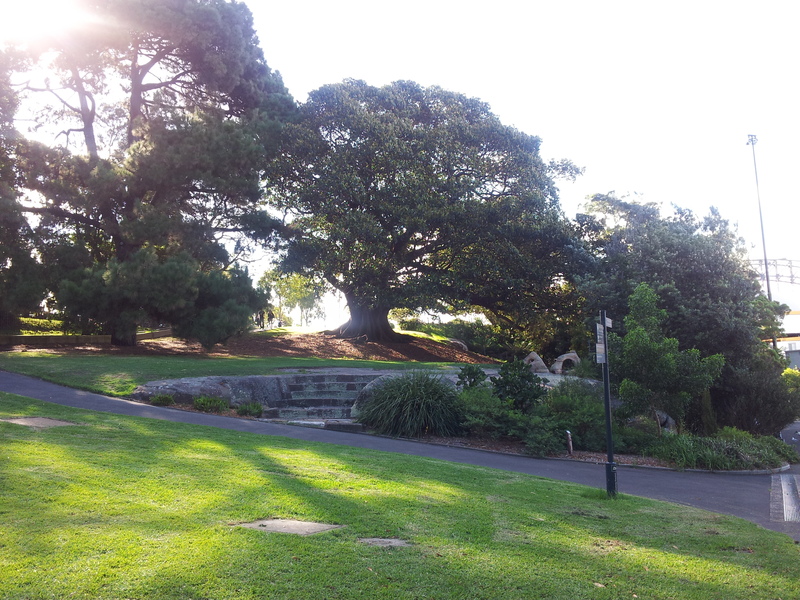 Wander though the Royal Botanical Gardens, where an array of plants, green lawns overlooking the ocean can be enjoyed. 5. Check out the stalls at Haymarket where you can find hundreds of interesting stuff from overseas and locals alike. The souvenirs might not be of everyone's taste but you could spend hours browsing through the wares. For opening times and other information visit their website. 6. Take the Sydney Harbour walk, a 16 mile footpath with 28 miles optional loops that will take you through the Harbours amazing sceneries and attraction. Travelling on foot might take up to ten hours, so maybe combine it with public transport. List the itineraries and plan your route. For maps and details of Sydney Harbour walk, their site is here. [ADVERT]7. The Art Gallery of NSW has a lot of free films, performances and approximately 29,000 works of arts. It offers complimentary guided tour, the museum's permanent collection's are free to view and there are numerous kids' activities. Visit their website for more information of what's on. 8. Stroll along Darling Harbour and head to Circular Quay. There are numerous street entertainments that can be enjoyable to watch. Talented buskers are everywhere. Apart from the exercise that you will have, the entertainments are free. 9. 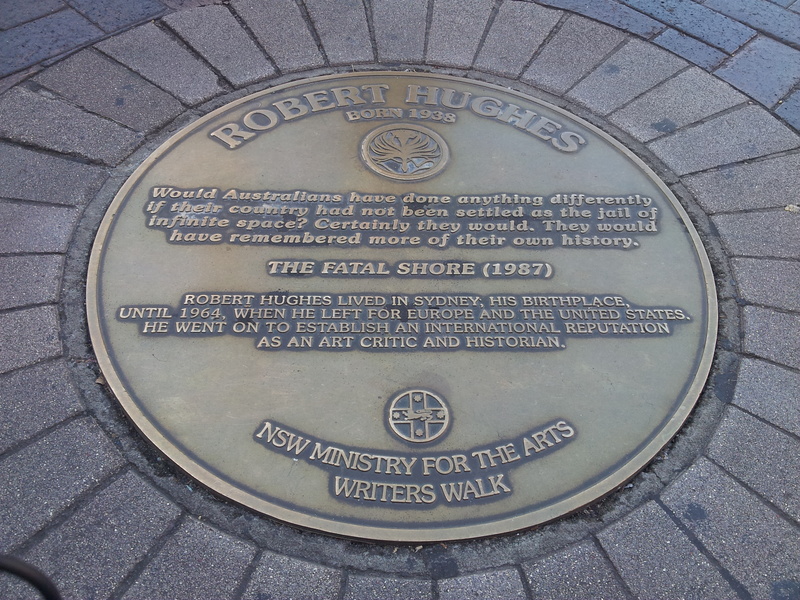 Take the Writers Walk along the promenade of Circular Quay and you will find 50 round metal plaques of 50 famous Australian Writers. 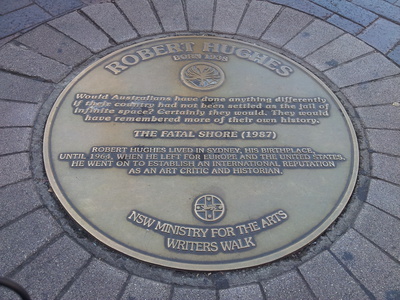 Each plaque has a selection of thoughts from the writers, including art critic and historian Robert Hughes, writers Thea Astley, Peter Carey, James A Michener, Dorothy Hewitt and feminist, academic and author Germaine Greer. 10. Cross the Harbour Bridge. It will cost you to climb it, but crossing the bridge is free. It is the world largest steel arch bridge, which the locals have dubbed "Coathanger". The top of the bridge stands 134 meters above the Harbour. It's a fun filled adventure and great photo opportunities of our beautiful harbour and the city surrounds. The Sydney Harbour Bridge opened on March 1932.
can't find the route 555 in the website :( when did you last ride it? The last picture of the lady sitting on that stone bench, where exactly is this place? Is it a cafe or restaurant? Been trying to look for it everywhere! Head out of the city and go and take in cronulla.